Barbie Dreamhouse On Rollback - Only $141.54 + FREE Shipping (Reg. $160)! You are here: Home / Great Deals / Amazon Deals / Barbie Dreamhouse On Rollback – Only $141.54 + FREE Shipping (Reg. $160)! Barbie Dreamhouse On Rollback – Only $141.54 + FREE Shipping (Reg. $160)! My daughter is going to LOVE seeing this under the Christmas tree! 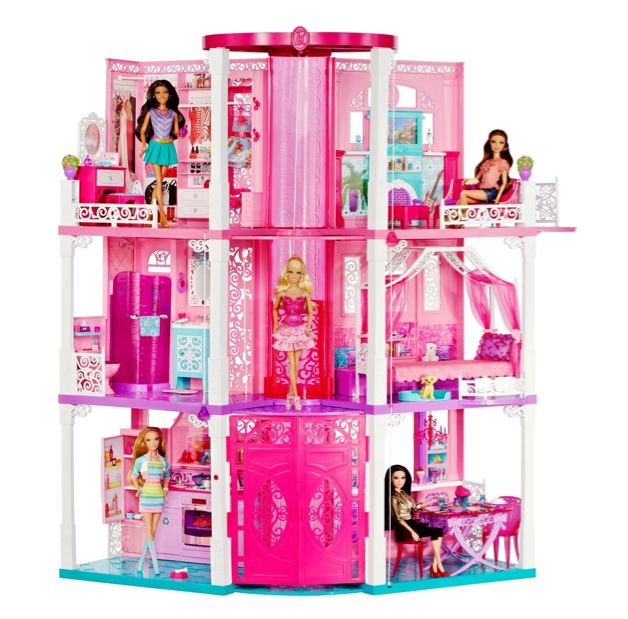 Right now, this Barbie Dream House Is On Rollback for only $141.54 + FREE Shipping (Reg. $160)! You can also get this SAME exact Barbie Dream House on Amazon here for $141.54 + FREE shipping, too!